Matías Cousiño 150 of 528, Santiago. Proven quality for more than 36 years in the market. 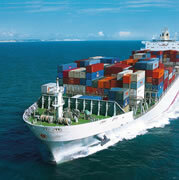 Sea transport in full container (FCL) and consolidated (LCL), general cargo, bulk, projects and special charges. 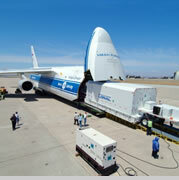 Air transportation to normal cargo, fresh, refeer, dry cargo dangerous (DGR). 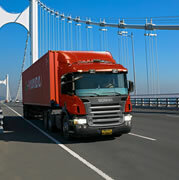 International service, containerized national services and special logistics services of precision. 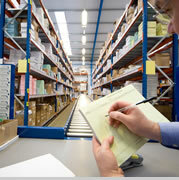 Warehousing, customs clearance, insurance, advice on buying and trade, inspections and certifications. We are pleased to present our agent in Brazil, with presence in the international market since 1935.